Another national report has bad news for Arizona kids. 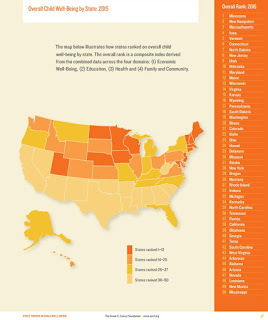 The 2015 Annie E. Casey Foundation’s Kids Count project lists Arizona as 46th in overall child well-being rankings. How many more times will we have to see reports like this before the Republican leadership in Arizona makes education and the well-being of kids a priority here? 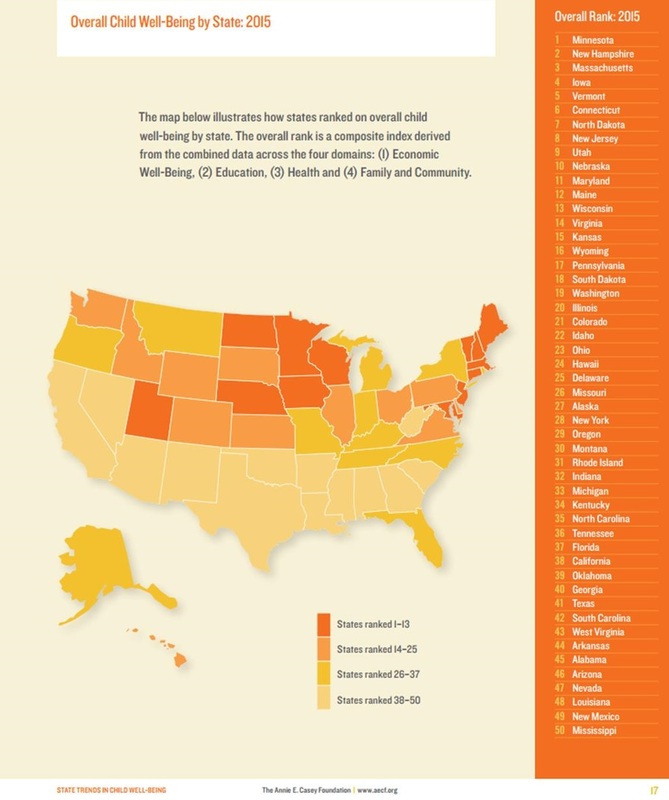 The ranking is part of an annual report assessing the well-being of children across the country and in Puerto Rico in five categories. Arizona’s low overall ranking reflects its inability to break out of the bottom ten percent in any of the other categories. We were 42nd in both economic and in health well-being, 44th in education, and 46th in family and community. The report also showed that 72 percent of Arizona fourth graders were not proficient at reading in 2013, yet another shocking education statistic that recently hit the headlines. Additionally, 69 percent of eighth graders were not proficient in math in 2013. Our kids deserve better. Arizona House Democrats want accountability – and they want immediate investment in our schools. It’s time for answers. Let’s #AskDuceyWhy he supported a budget that slashed education and social safety net programs. We should be investing in the well-being and the education of our kids now.